We’re heading down to Bangalore this Sunday the 26th of May to play at the Ruins of the Renaissance Festival. After a banging set at HRC Pune, we’re heading to Blue Frog Delhi this Friday as a part of first edition of Funky Fridays! Also, on the lineup are – Syncopation, Dallas Kandi and Bass Pilots! See you there! Our interview will be followed by acoustic (for the first time we tried it) performance of Hip Hop [Never Be The Same] . 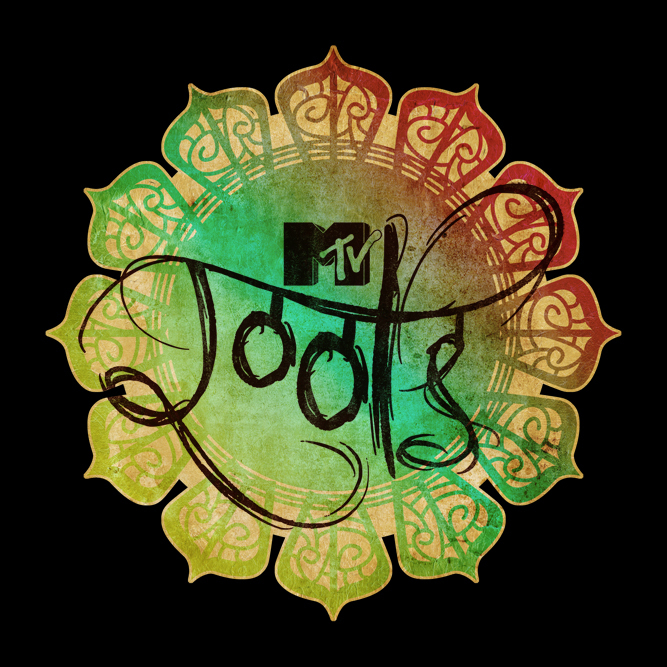 So far MTV Roots have featured artists such as Shankar Ehsaan Loy, Ankur Tewari, Zeb & Haniya, Sabir Khan, B.R.E.E.D. & more . It’s nice to be in company of such high profile line up and kickass indie music show. Hip Hop in India will truly never be the same! MTV Roots is a 30-minute weekly music block that showcases music by bands and artistes with a strong South Asian connection including the Indian subcontinent. Not only does the show endeavour to introduce to you really cool music, it also presents trivia about featured artists, news that shows you how unique each musical journey is. Bobkat’s (mc/rapper) vision of Indian Hip Hop is certainly shaping out the way he anticipated. Bombay Bassment’s 1st single Hip-Hop [Never Be The Same] is making huge impact from the time it was released on Stupid Ditties 4: Awesome Foursome compilation back in October 2010. Since then, every gig played, internet streaming platforms or even as our demo, this single has hustled us out good recognition & reviews. 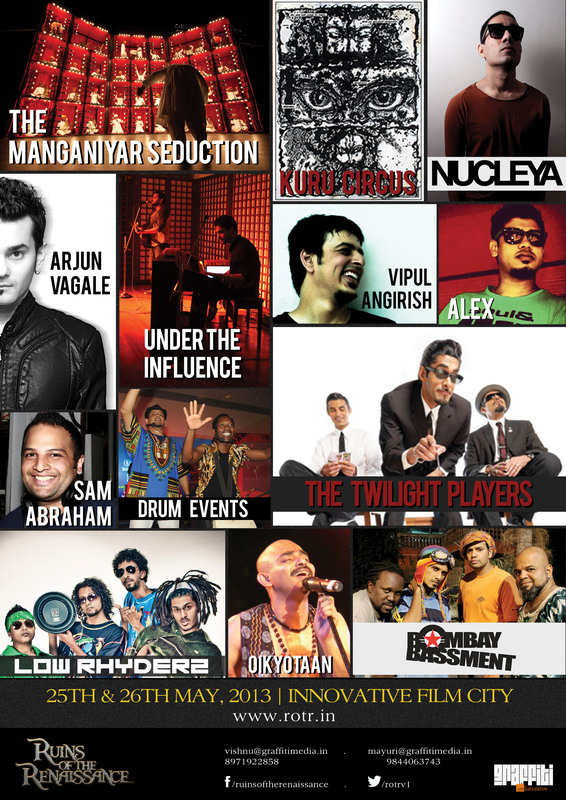 To be part of Music Alliance Pact – March 2011 is by far the biggest achievement for Bombay Bassment. The Music Alliance Pact founded by Scottish blogger – The Pop Cop, is a collective of 36 of the world’s top music bogs and webzines from 36 countries spanning six continents. Every month, each of these 36 sites picks one hot local song that gets posted on all these great blogs and zines (also includes Guardian’s Music Blog – Guardian.co.uk/music). Big shout out to Indiecision for giving us this massive international platform!! !